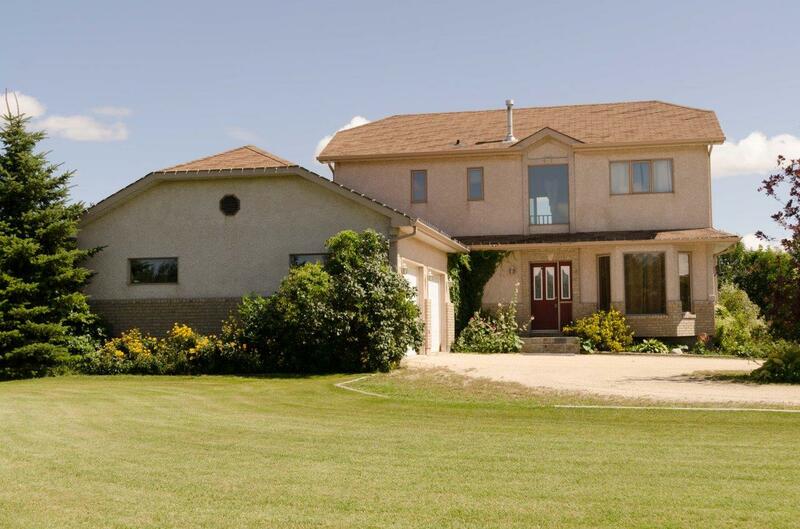 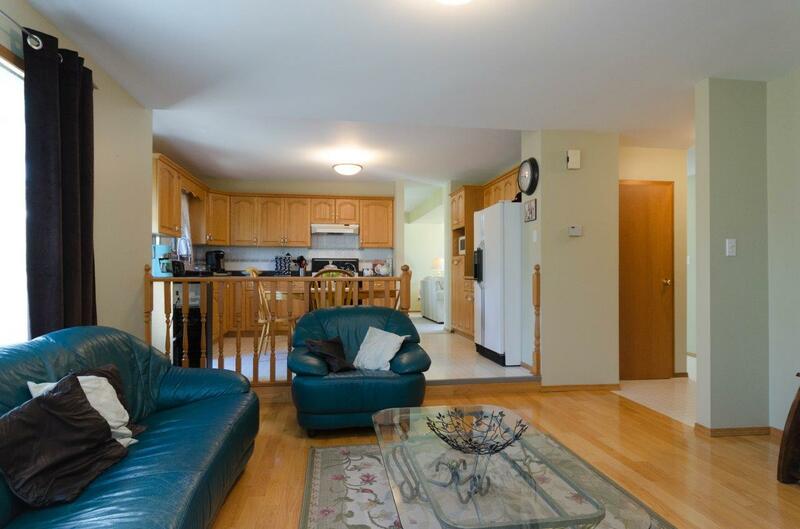 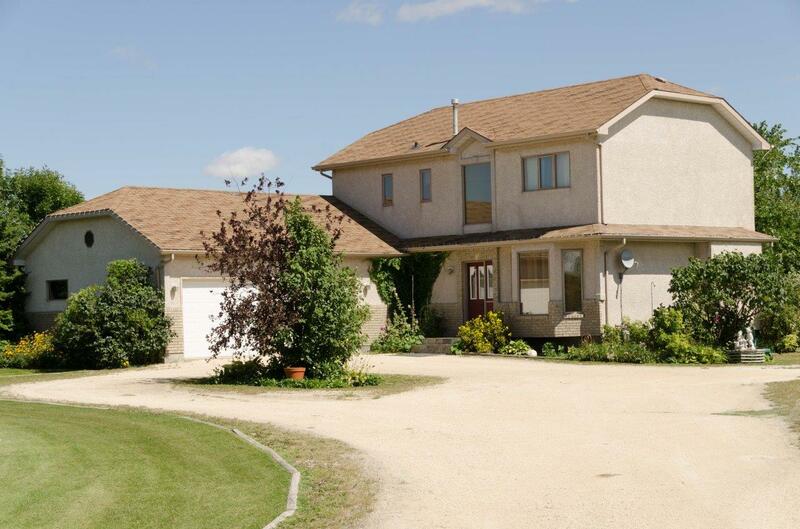 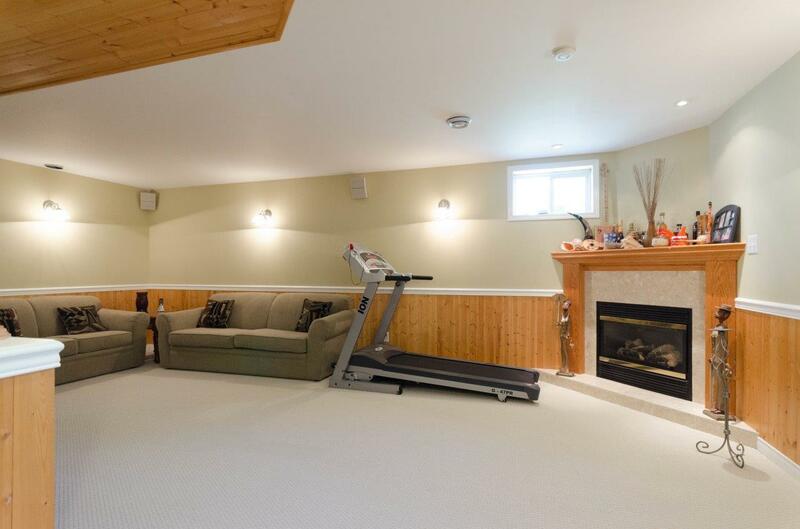 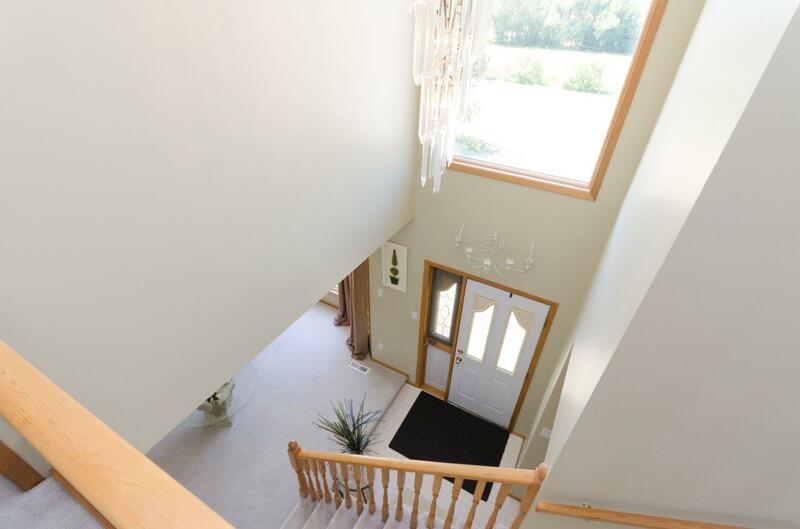 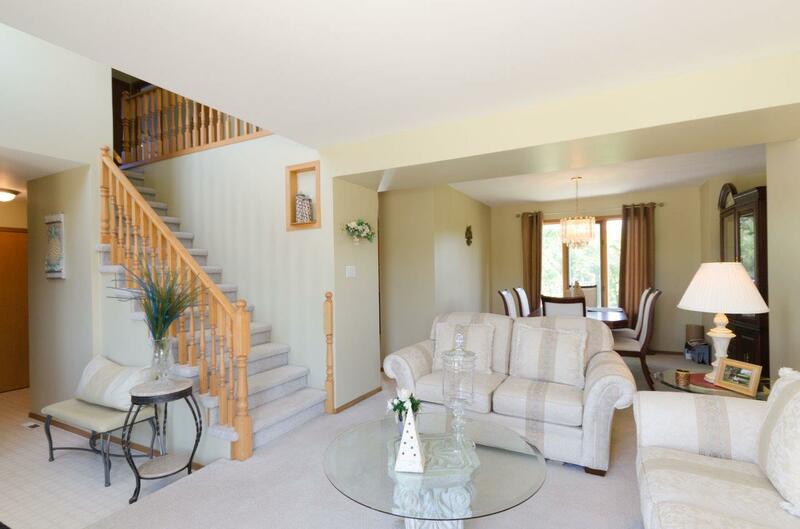 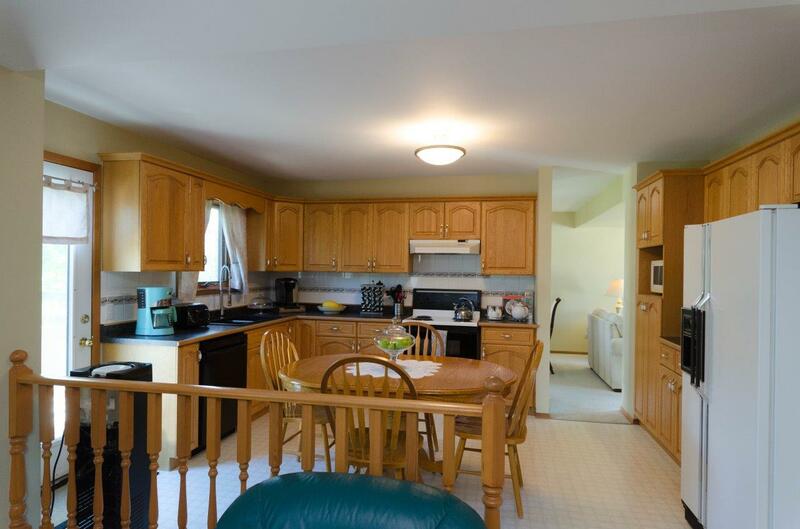 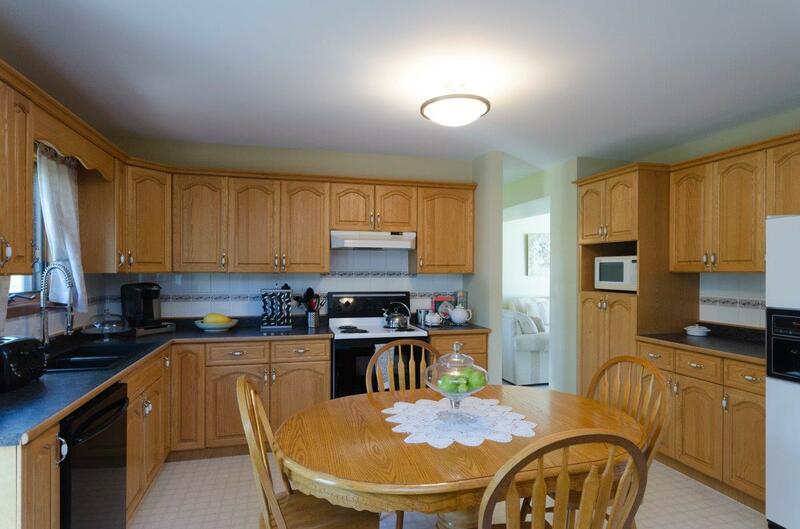 West St Paul – Spacious 3 Bdrm Two Storey with O/S Garage on 1.38 Acres! 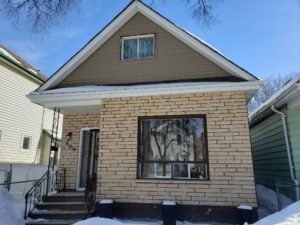 MONDAY 29, 2017 - 8:00 p.m.
9 foot 2nd Floor Ceilings with Crown Moulding! 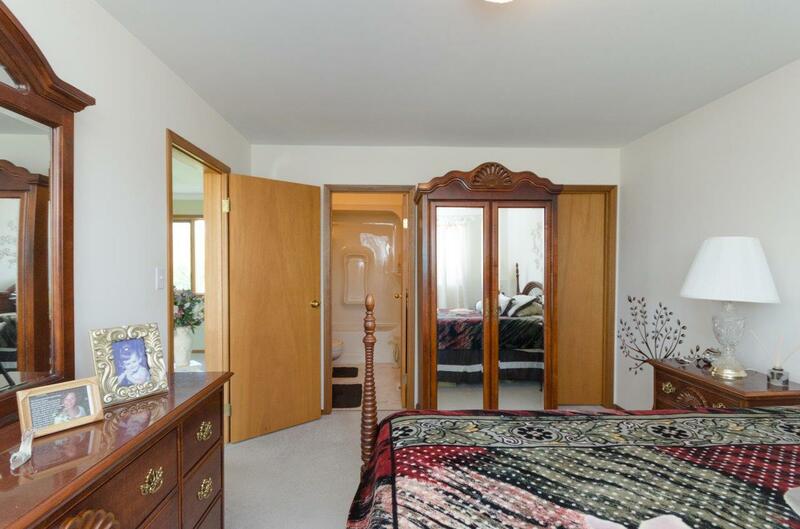 9′ x 6′ Walk-In Closet. 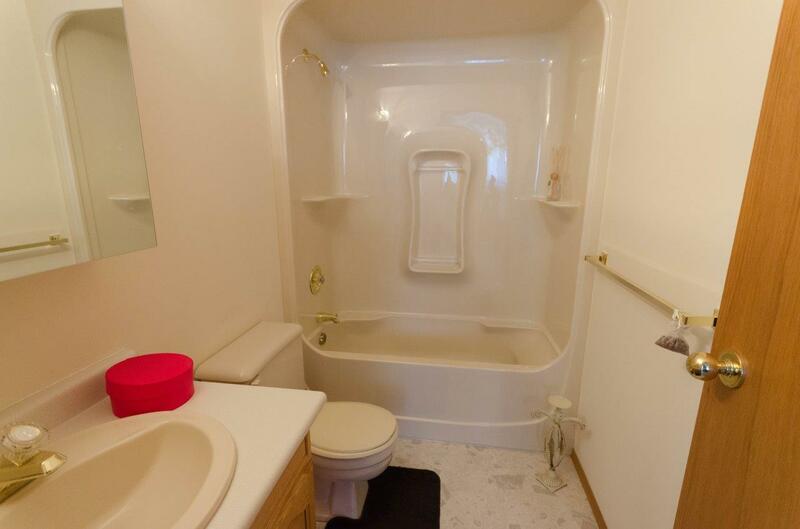 with size, storage and room to grow. 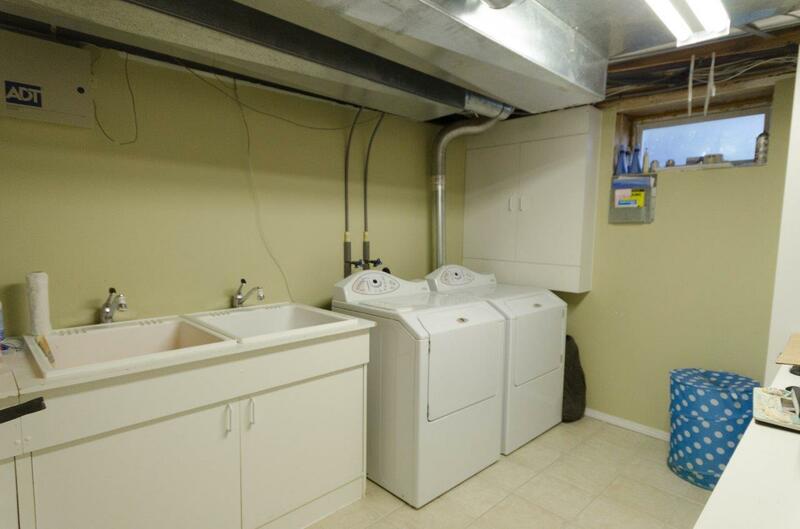 Reasonable property taxes come with access to services. 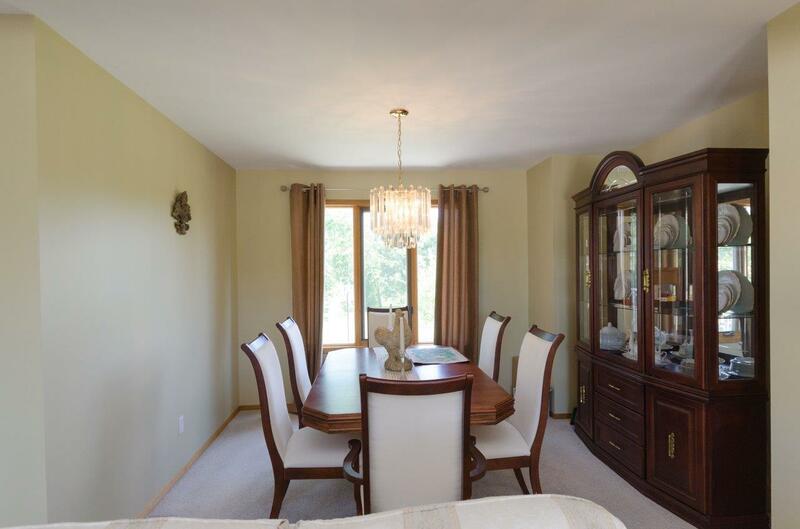 Great West St Paul location in an established enclave. 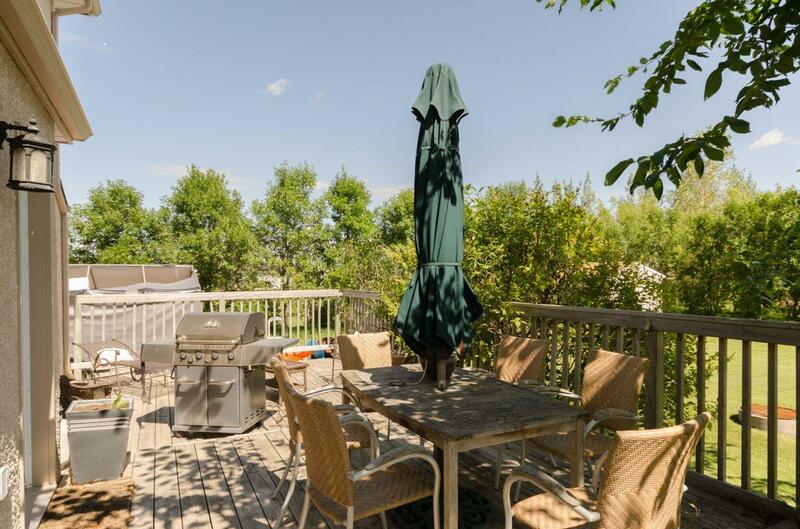 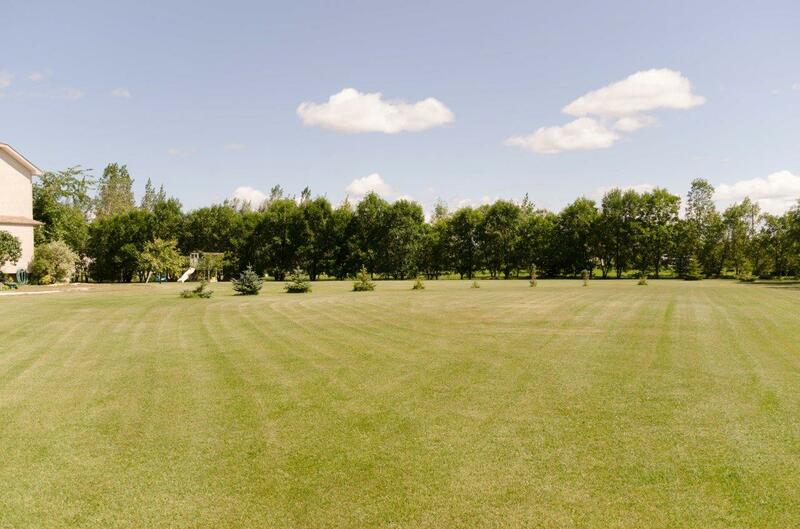 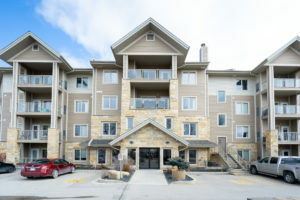 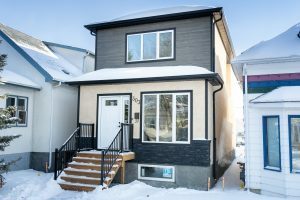 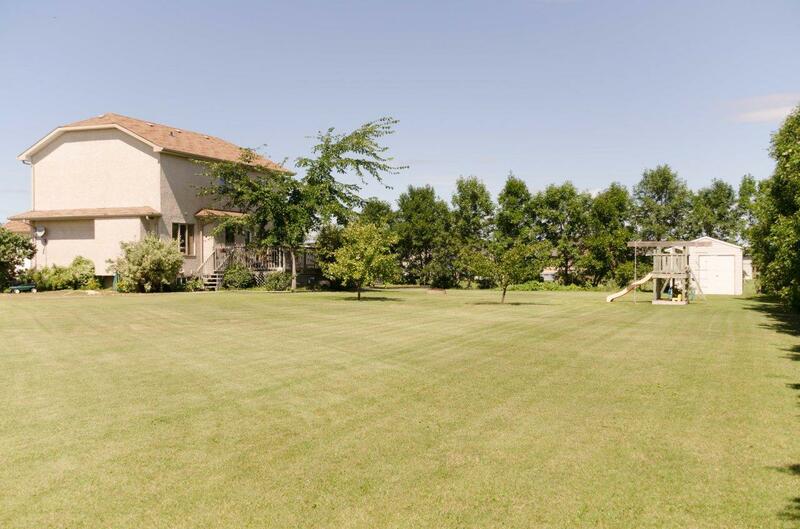 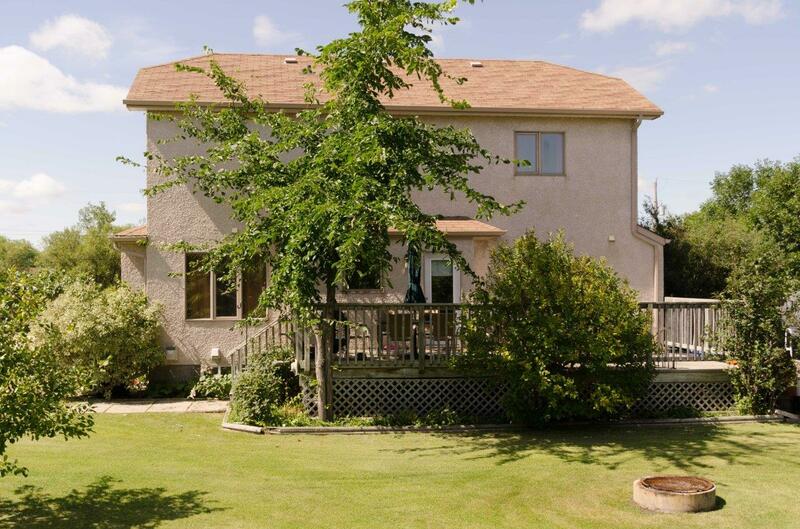 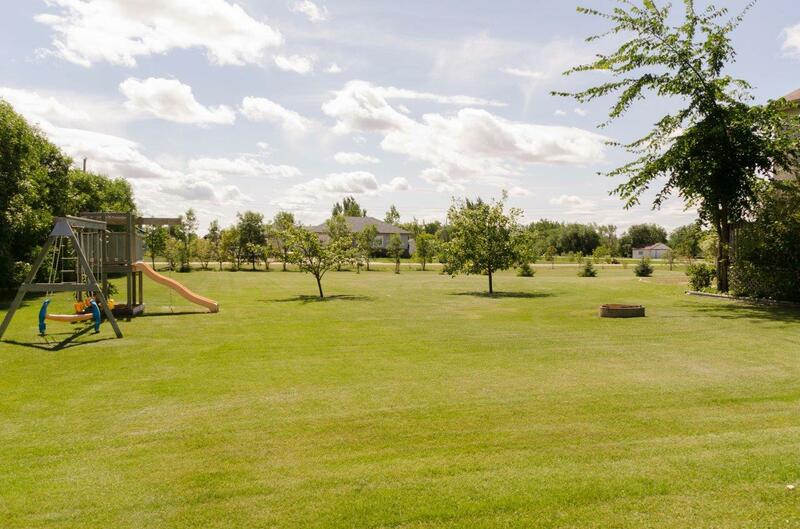 Easy accessibility to City of Winnipeg amenities!